If you read of a gourmet mustard, a black Hawaiian salt, anything new, odds are you’ll find it among the thousands of edibles stocked in the famous gourmet deli Zabar's, located on the Upper West Side, on the corner of Broadway and West 80, several blocks from the Museum of Natural History. 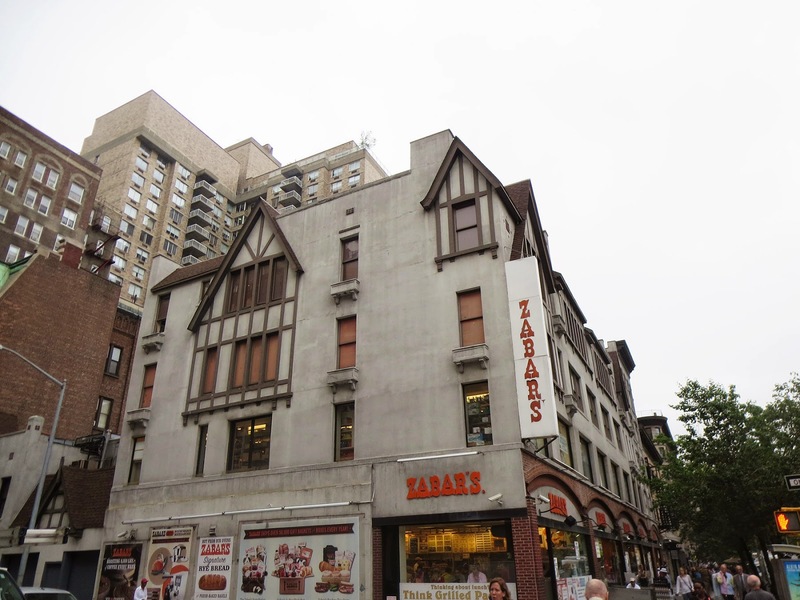 Zabar's is of one of the most exotic gourmet food stores in New York. The place is cluttered with unusual produce from around the world and there is an old world feeling about the place. 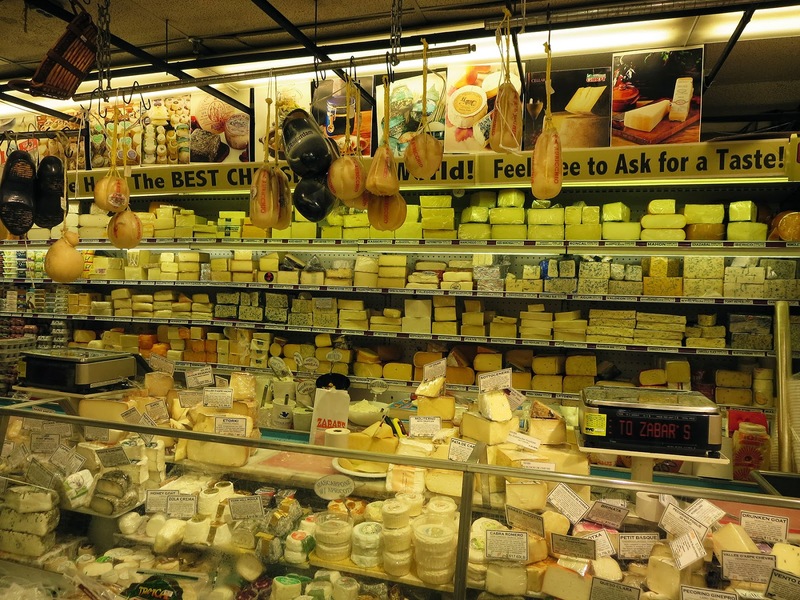 They have every imaginable kind of cheese from the farthest corners of the earth. There are mountain ranges of olives, breads, jams, desserts, pastas, sauces and racks of high-octane chocolate at each register. If you are the fan of a smoked salmon- it's you place! You may chose from Nova, double-smoked Nova, pickled lox, salty belly lox, gravlax, hot-smoked kippered salmon, Scottish-cured salmon or even pastrami salmon, some of the 2,000 pounds sold each week. 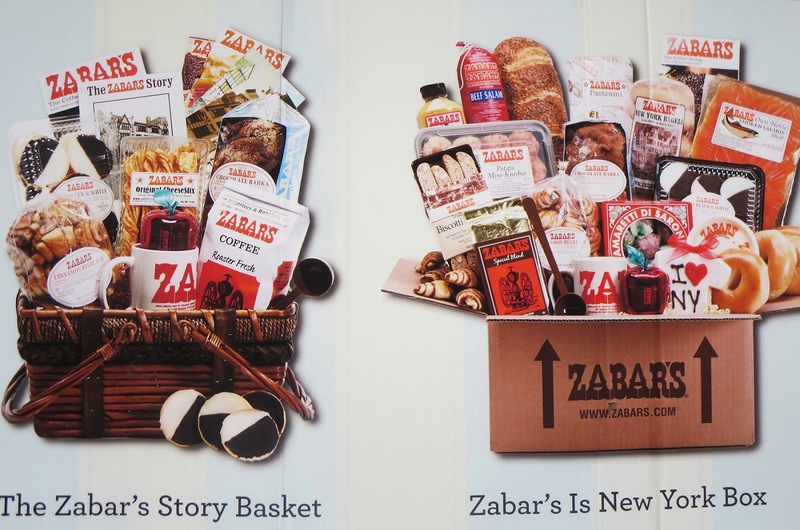 The founder of Zabar's Louis Zabar was born in 1901 in Ukraine, in Ostropol' (Старый Острополь). His father had been murdered in a pogrom, and Louis came first to Canada and in the early 1920s to New York. By the way the grand parents of American filmmaker James Gray are from the same village, Osropol. His film Little Odessa won the Silver Lion at the 1994 Venice Film Festival. In 1934 Lois and his wifr Lillian started Zabar's by renting Appetizing Counter in a Daitch Market (now The Food Emporium). Louis had been selling only the highest quality smoked fish at a fair price. He wanted his customers to trust him and he wanted them to become "regulars". He traveled to the smokehouses and sampled the smoked fish himself. He worked very long hours and roasted his own coffee. The store was his life. Louis died in 1950 and his two elder sons took over running the store. His youngest son was at school at that time. Saul Zabar is 85 and he is still running the store. Zabar’s is half a city block long--nearly 20,000 square feet--and over 40,000 customers walk through Zabar’s doors every week, spending about $50 million a year on 800 varieties of cheeses, 400,000 pounds of coffee, nearly 300 different prepared foods made by a kitchen. 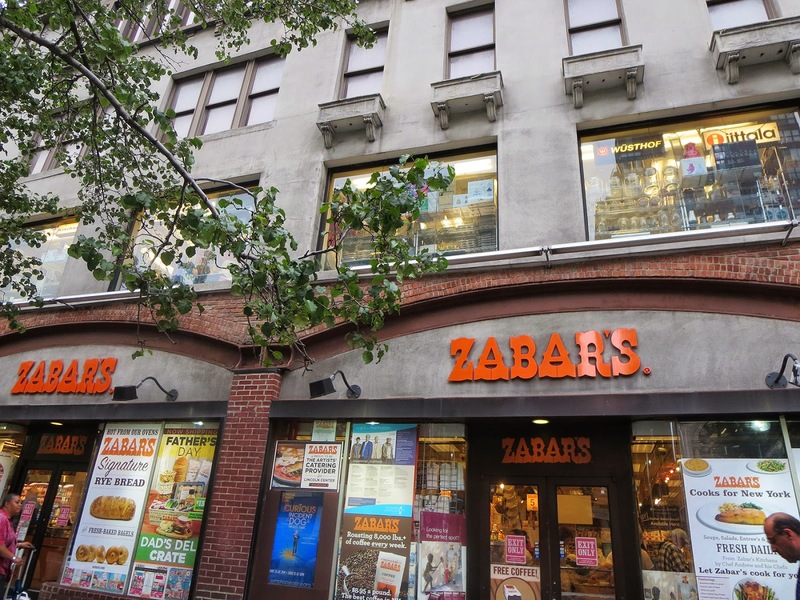 Zabar’s owners have an uncommon relationship with their staff. They offer interest- free loans to their 250-plus mostly Dominican employees, with $40,000 or $50,000 out to various staff at any time; they also spring for up to a third of any employee’s children’s college tuition. 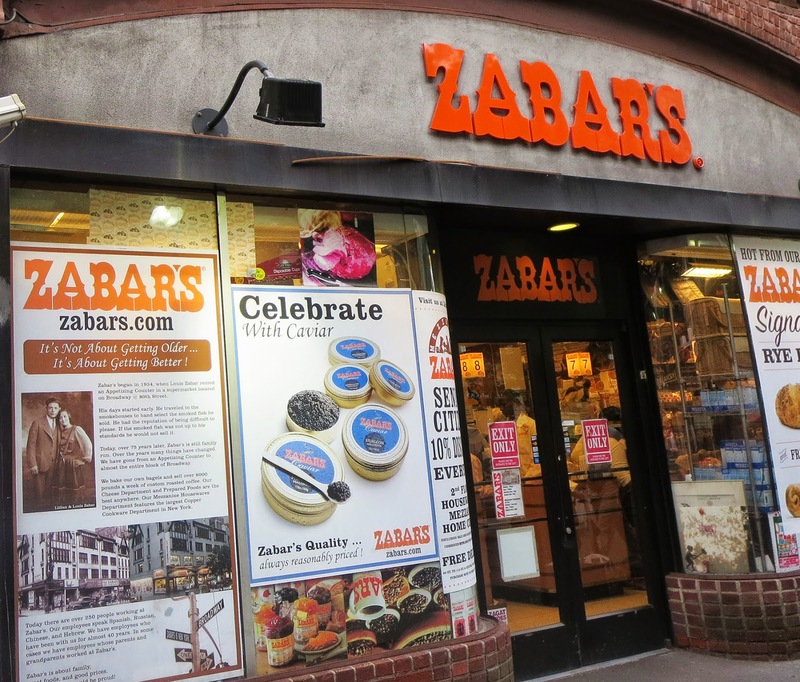 Zabar's is rated NN 10 of 559 in shopping in New York city by Tripadvisor. Several weeks ago I visited the Museum of Natural History and came to Zabar's to buy some snack. When I saw strudel I could not resist- a foot and a half long apricot and cheese strudel straight from the oven for just $8! I was in heaven! 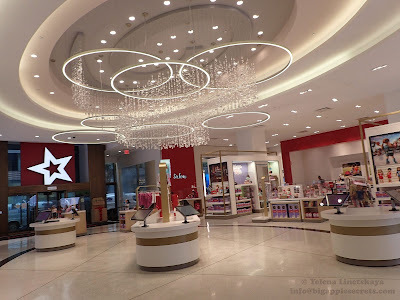 And now- the message for people who live ( visit) New York-Zabars's now offers free shipping to select location within approximately 150 miles of it's retail store on any order of $49 or more. You can enter your zip code in the free shipping field at the top of the home page and you'll find out! I live at the very south end of Brooklyn near the beach and I'm qualified! And I also entered several New Jersey zips...The result is the same!